Police are investigating a cabin fire on Warn Bay, near Tofino, where human remains were discovered. Police are investigating a cabin fire near Tofino, B.C., where human remains were discovered. In a statement, RCMP said the fire occurred in Warn Bay, northeast of Tofino, on Vancouver Island. Police said the investigation is in its early stages. The cause of the fire and the identity of the remains is still unknown, they said. A police spokesperson said it's also not clear when the fire occurred. 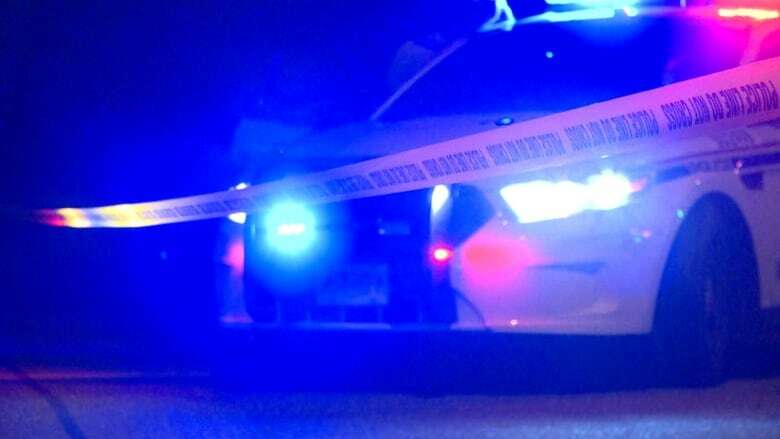 The Vancouver Island Integrated Major Crime Unit and the BC Coroners Service are investigating, police said. When reached by phone, representatives from two First Nations in the area described Warn Bay as a remote area where houseboaters sometimes stay.